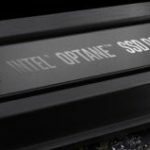 Only a week after announcing its Optane Enterprise SSDs Intel has launched m.2-format Optane SSDs for end users. 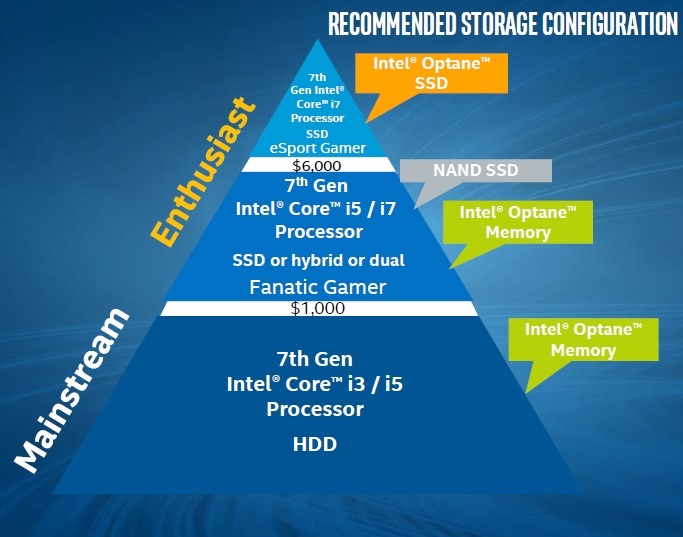 It appears that we are at the onset of an Optane surge. These SSDs communicate over the PCIe bus bringing more of the 3D XPoint’s performance to the user than would a SATA interface. Pricing is $44 for a 16GB module and $77 for 32GB. That’s $2.75 and $2.40 (respectively) per gigabyte, or about half the price of DRAM. Intel says that these products will ship on April 24. This week Intel announced the Optane SSD DC P4800X Series, new enterprise SSDs based on the company’s 3D XPoint memory technology which Intel says is the first new memory technology to be introduced since 1989. The technology was introduced to fill a price/performance gap that might impede Intel’s sales of high-performance CPUs. Since the early 1990s Intel has realized that it needs for the platform’s performance to keep pace with the ongoing performance increases of its new processors. 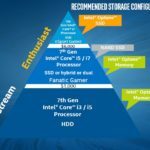 A slow platform will limit the performance of any processor, and if customers don’t see any benefit from purchasing a more expensive processor, then Intel will be unable to keep its processor prices high.